a. FYI Presentation on Proposed Changes to the VanLandingham Estate, 2010 The Plaza, Charlotte, N.C.
b. COA Application for Charles E. Barnhardt House, 3217 Maymount Place, Charlotte, N.C. 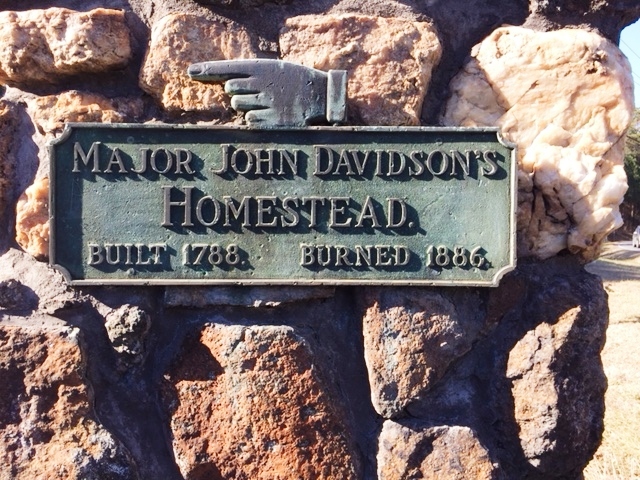 THE SURVEY COMMITTEE PRESENTS A SECONDED MOTION TO THE HISTORIC LANDMARKS COMMISSION THAT IT PROCESS THE E.L. BAXTER DAVIDSON HISTORIC MARKERS FOR HISTORIC LANDMARK DESIGNATION, INCLUDING: 1) THE WILLIAMS MEMORIAL PRESBYTERIAN CHURCH MARKERS, 2) THE MAJOR JOHN DAVIDSON DIRECTIONAL MARKER, 3) THE RURAL HILL FAMILY CEMETERY, 4) THE COWAN’S FORD-DAVIDSON COLLEGE DIRECTIONAL MARKER, AND 5) THE GENERAL WILLIAM LEE DAVIDSON MARKER. b. 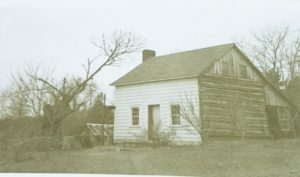 Consideration of Survey and Research Report on the Albert Wallace Log House, 9425 Robinson Church Road, Charlotte, N.C. 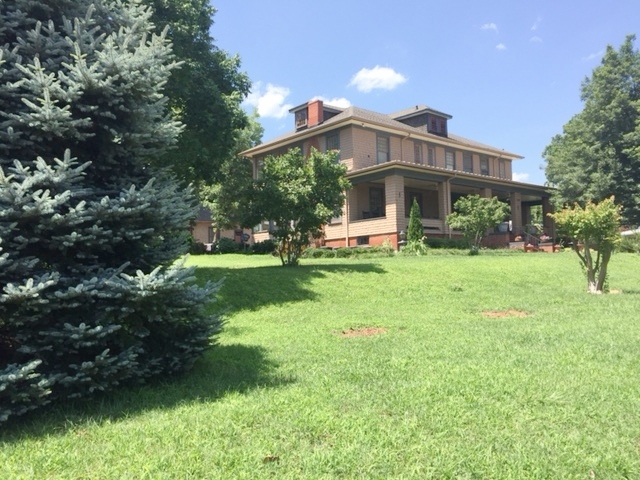 The Historic Landmarks Commission is under contract to purchase the Albert Wallace Log House property. 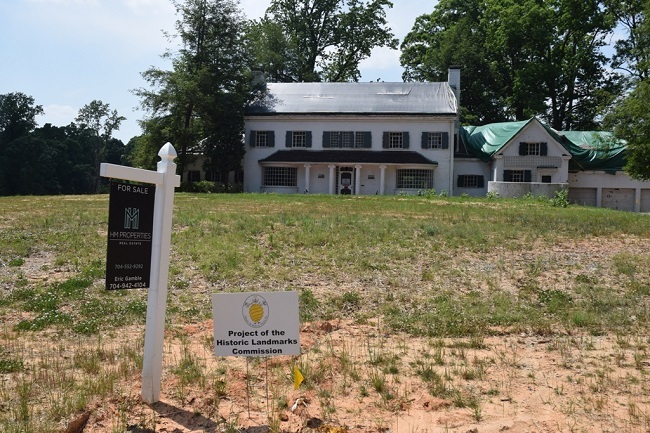 In order to close, the Commission must secure City Council’s approval for designating the property as a historic landmark. 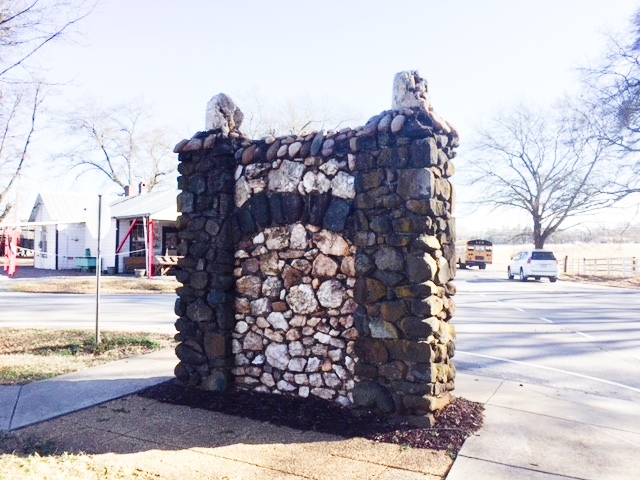 Staff judges that the property does possess the required special significance for historic landmark designation. 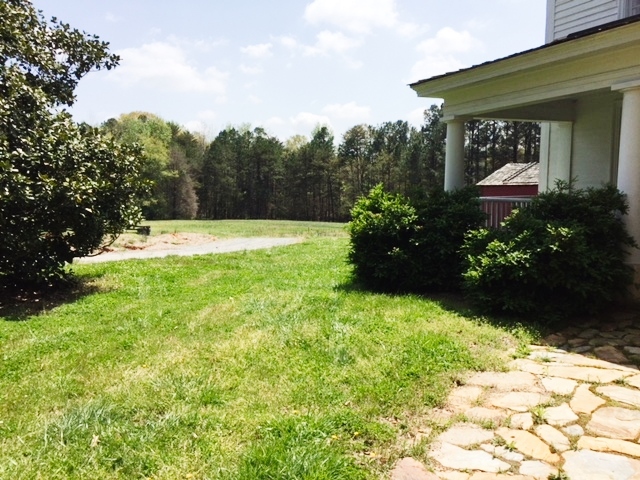 Staff recommends the passage of a motion to recommend to the Charlotte City Council that it designate the Albert Wallace Log House and the 10.39 surrounding acres of land as a historic landmark. The Survey Committee has not reviewed the S&R Report due to the need to expedite prospective designation. 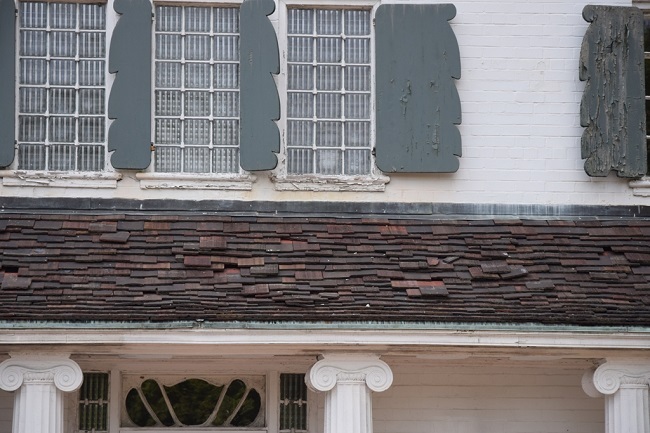 THE SURVEY COMMITTEE PRESENTS A SECONDED MOTION TO THE HISTORIC LANDMARKS COMMISSION THAT IT PLACE THE B.C. 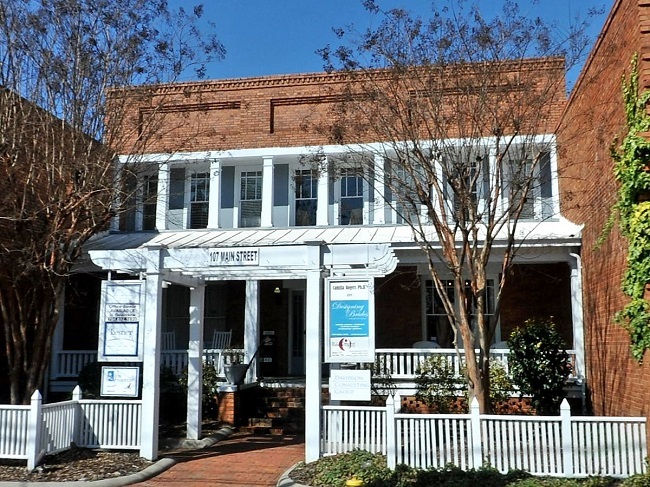 DEAL HOUSE (1908), 107 N. MAIN STREET, DAVIDSON, N.C., ON THE STUDY LIST OF PROSPECTIVE HISTORIC LANDMARKS. 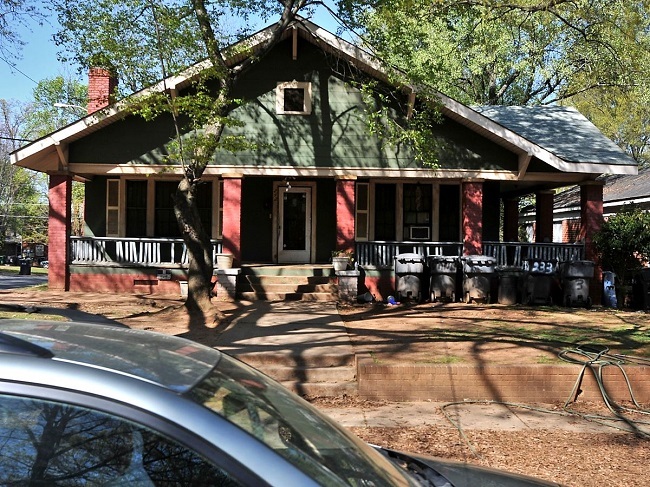 THE SURVEY COMMITTEE PRESENTS A SECONDED MOTION TO THE HISTORIC LANDMARKS COMMISSION THAT IT PLACE THE LOCKWOOD BUNGALOW, 240 SYLVANIA AVENUE, CHARLOTTE, N.C., ON THE STUDY LIST OF PROSPECTIVE HISTORIC LANDMARKS. 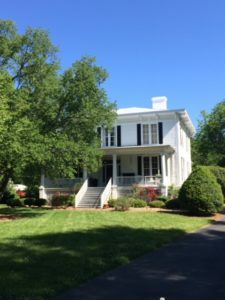 THE SURVEY COMMITTEE PRESENTS A SECONDED MOTION TO THE HISTORIC LANDMARKS COMMISSION THAT BEFORE ANY DECISION REGARDING THIS MATTER IS MADE THAT THE OWNER BE REQUIRED TO DO THE FOLLOWING: SECURE LEGAL SERVICES TO PREPARE THE LANGUAGE OF THE PROPOSED DEED COVENANTS, INCLUDING THE COVENANT FOR THE HISTORIC HOUSE, AND HAVE THE HLC ATTORNEY REVIEW THE LANGUAGE AND REPORT TO THE SURVEY COMMITTEE. a. 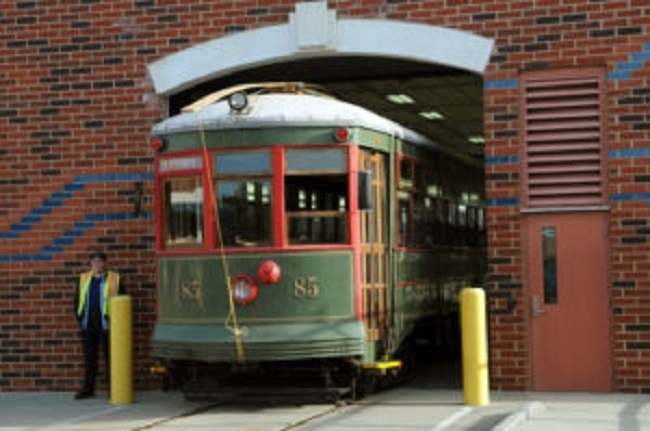 Termination of the Lease with the North Carolina Transportation Museum. THE PROJECTS COMMITTEE PRESENTS A SECONDED MOTION THAT THE HISTORIC LANDMARKS COMMISSION APPROVE THE DRAFT TERMINATION AGREEMENT OF STREETCAR 85 WITH THE N.C. TRANSPORTATION MUSEUM, AND THAT THE HISTORIC LANDMARKS COMMISSION GIVE THE HLC DIRECTOR AND THE HLC PROJECTS COMMITTEE CHAIR THE AUTHORITY TO NEGOTIATE THE FINAL LANGUAGE OF THE TERMINATION AGREEMENT. b. 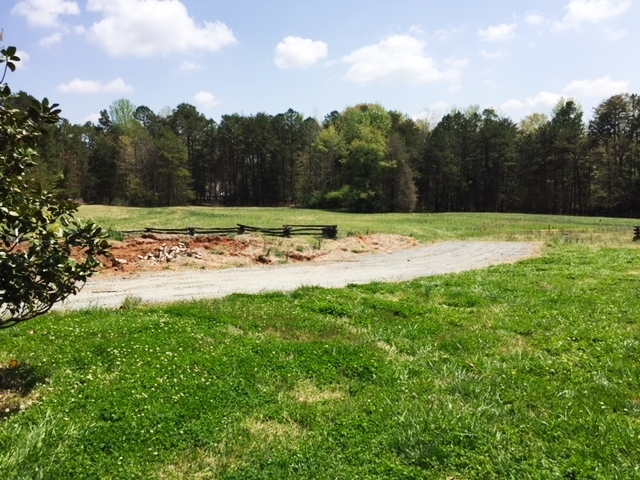 Consideration of Revised Sales Contract for Torrence Lytle School, 302 Holbrooks Road, Huntersville, N.C. 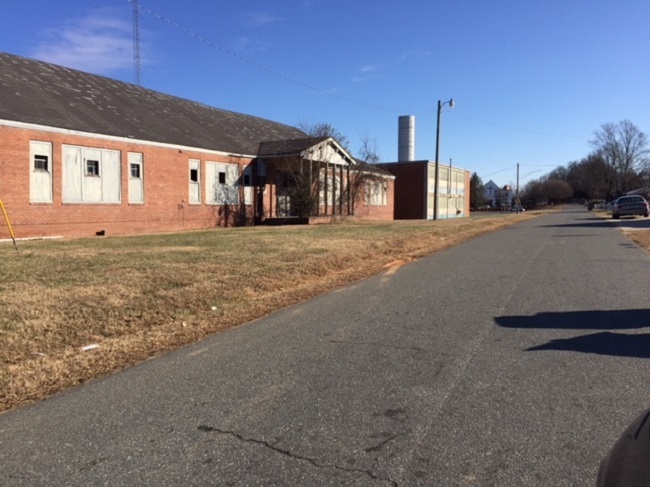 THE PROJECTS COMMITTEE PRESENTS A SECONDED MOTION THAT THE HISTORIC LANDMARKS COMMISSION APPROVE THE REVISED CONTRACT FOR THE SALE OF THE TORRENCE LYTLE SCHOOL, AND THAT THE HISTORIC LANDMARKS COMMISSION GIVE THE HLC DIRECTOR AND THE HLC PROJECTS COMMITTEE CHAIR THE AUTHORITY TO NEGOTIATE THE FINAL LANGUAGE OF THE SALES CONTRACT. 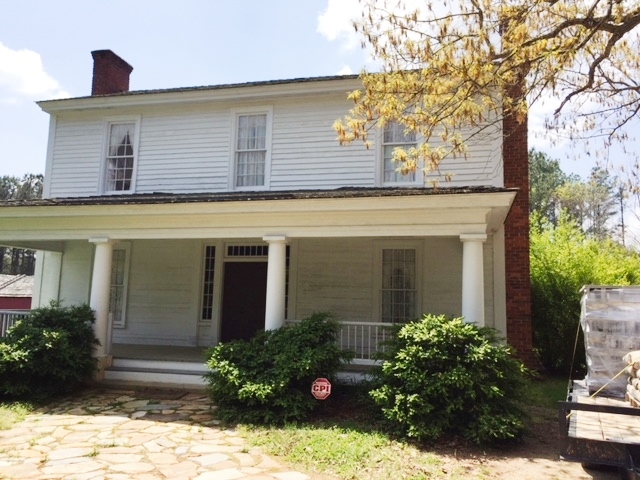 c. Consideration of the Purchase of the Wadsworth House, 400 South Summit Avenue, Charlotte, N.C. This Matter Must Be Considered In Closed Session. 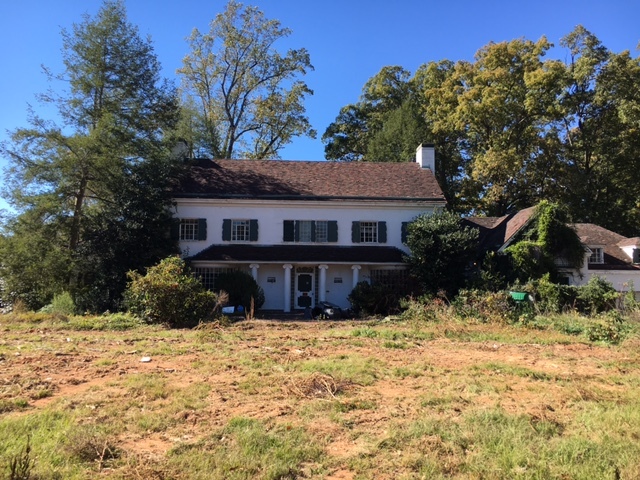 d. Update on the Charles E. Barnhardt House, 3217 Maymount Place, Charlotte, N.C.
e. Consideration of the Purchase of the Dr. William Davidson and Mary Johnston Davidson House (Ingleside), 7225 Bud Henderson Road, Huntersville, N.C.